Mandarake is one of the longest-standing and largest anime and manga stores not only in Japan but also in the whole world. 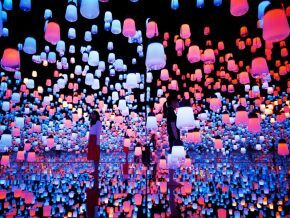 Located inside the Palette Town complex in Odaiba, teamLab Borderless is the collective’s first permanent exhibition in Tokyo. 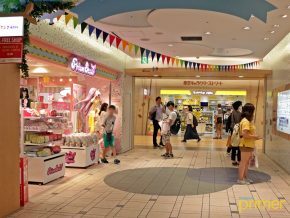 Tokyo Character Street in Japan: Character Shopping Spree Right at Tokyo Station! Tokyo Character Street is a perfect destination for fans of anime, manga, and other cute Japanese characters. Go to Tokyo and you will find a little pet cafe that lets you interact and be up close with adorable little hedgehogs. Yakatabune Amitatsu is a provider that is almost as old as the "yakatabune" tradition, operating for a hundred years already. 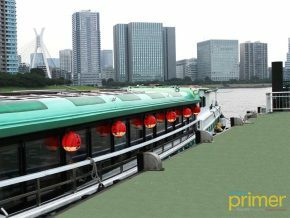 TOKYO SKYTREE is a breathtaking architectural marvel that has been ruling the skies of Eastern Tokyo Metropolis since it was publicly opened in May 2012.